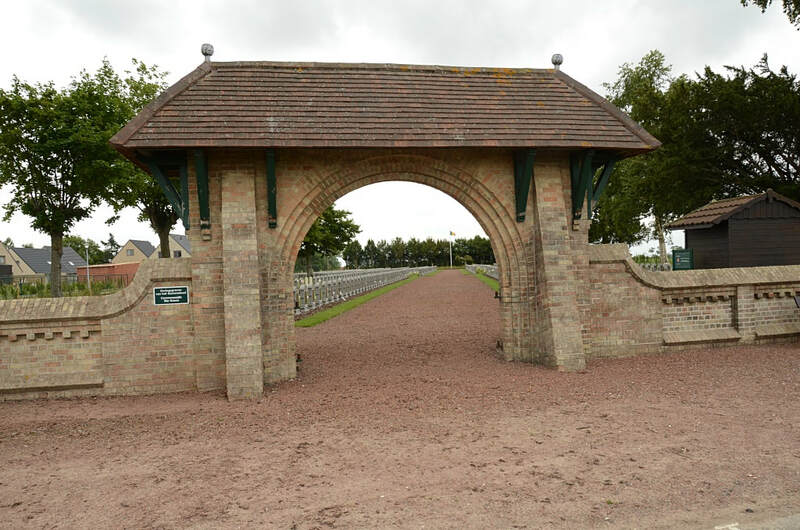 The village of Hoogstade is located south of the town of Veurne on the N8, which runs between Veurne and Ieper. 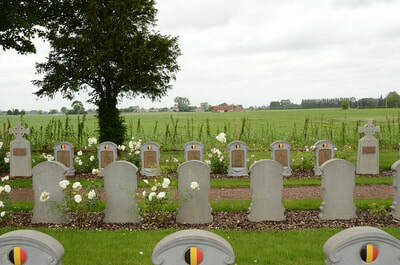 Driving north from Ieper pass the crossroads for the junction with the N364 and Hoogstade is the next village. 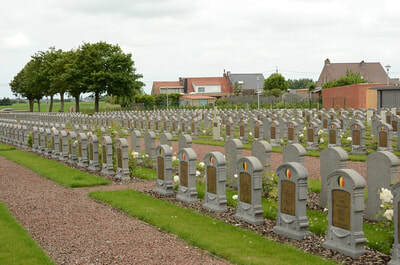 Take the first turning on the left into Brouwerijstraat and the cemetery is on your left. 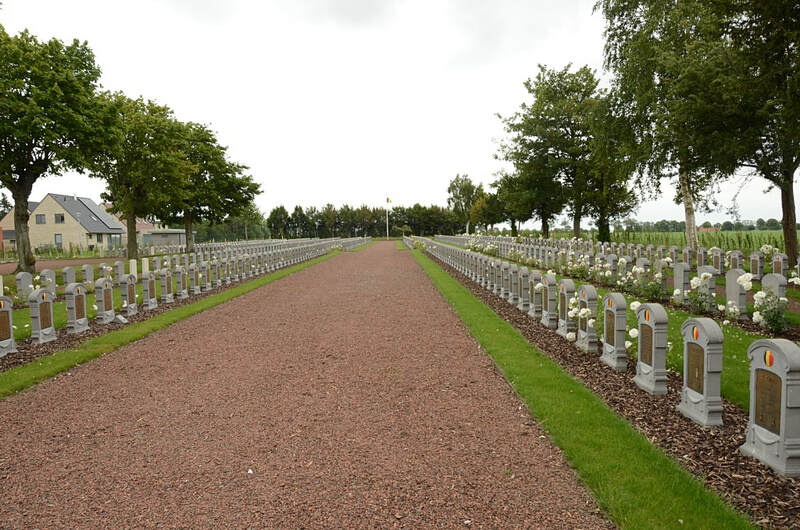 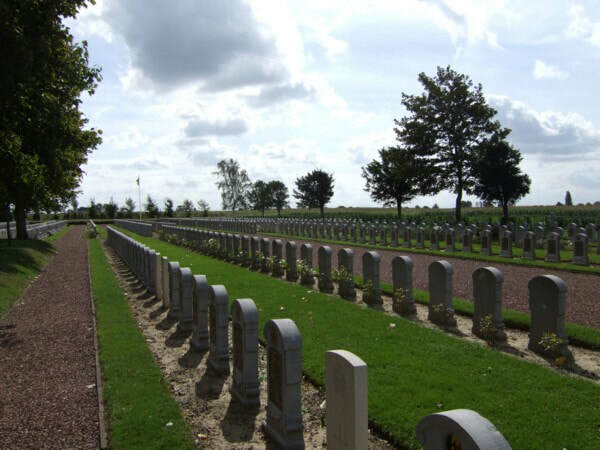 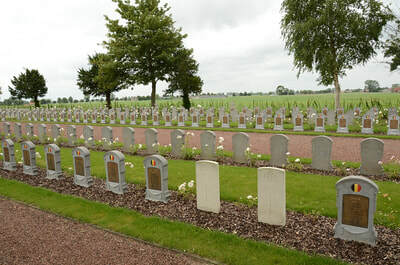 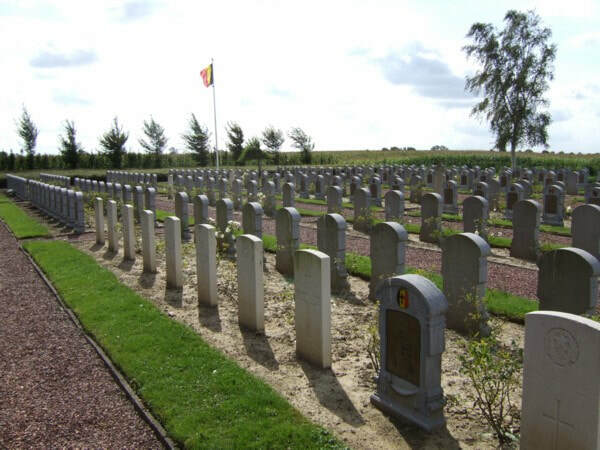 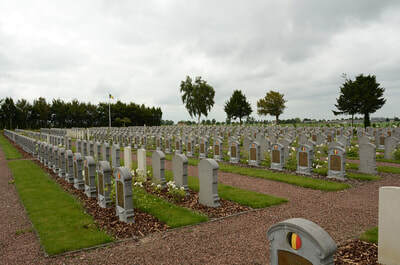 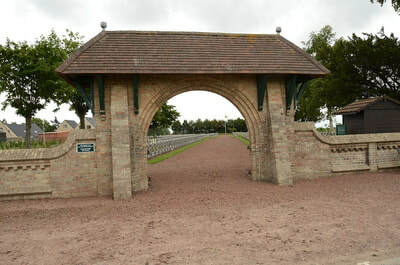 The graves are mixed in with the Belgian graves. 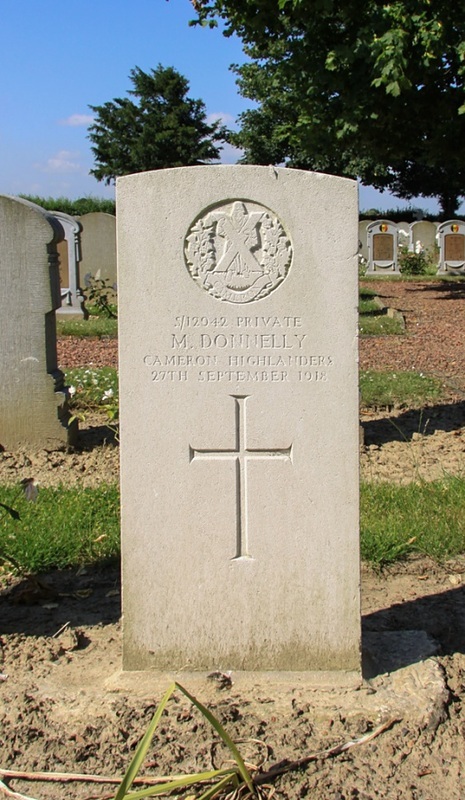 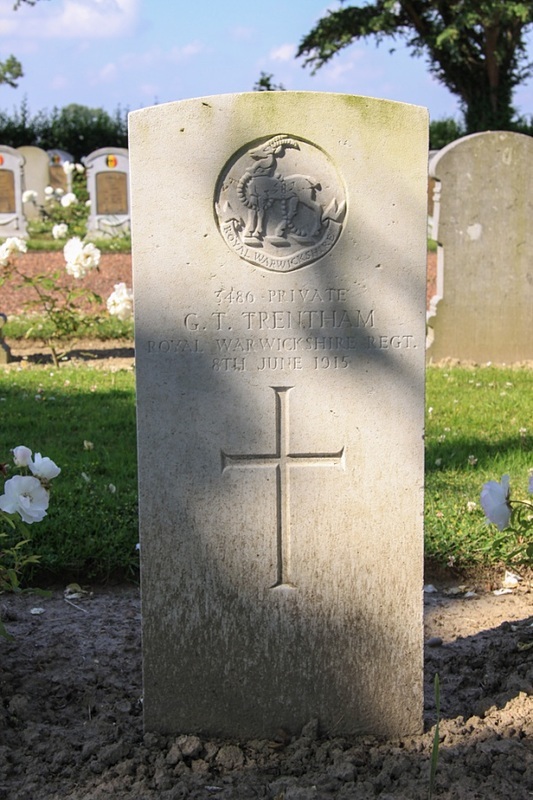 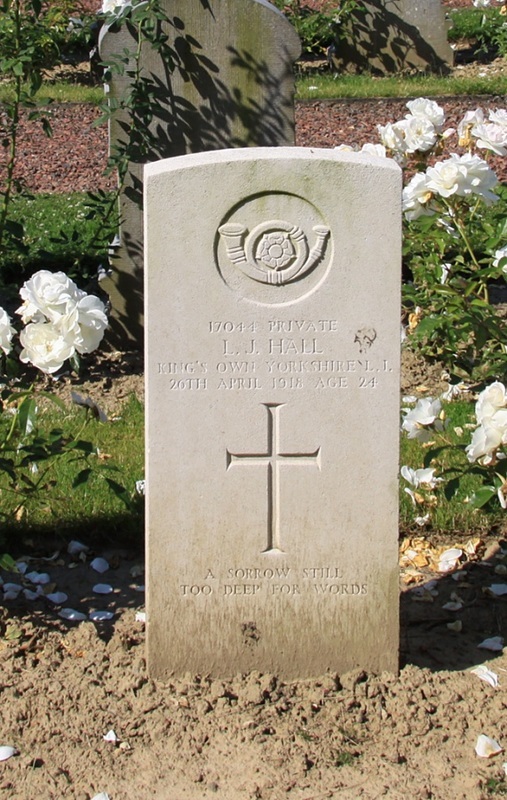 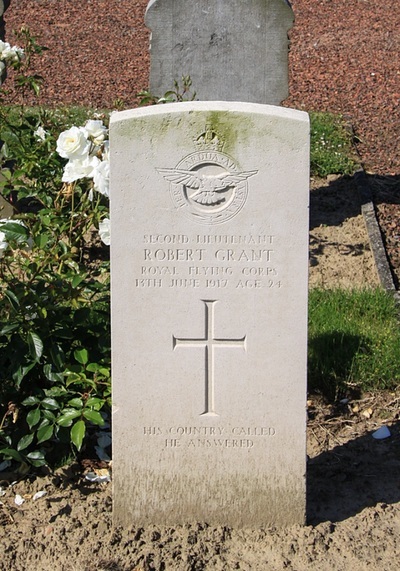 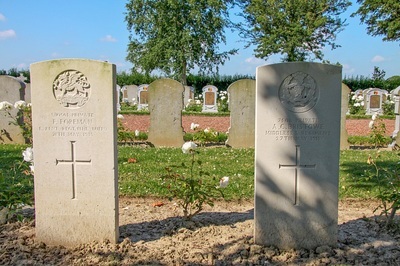 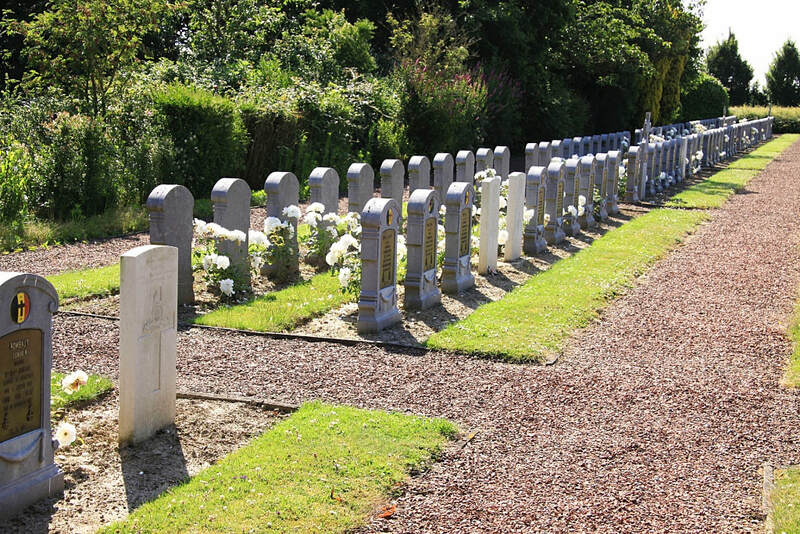 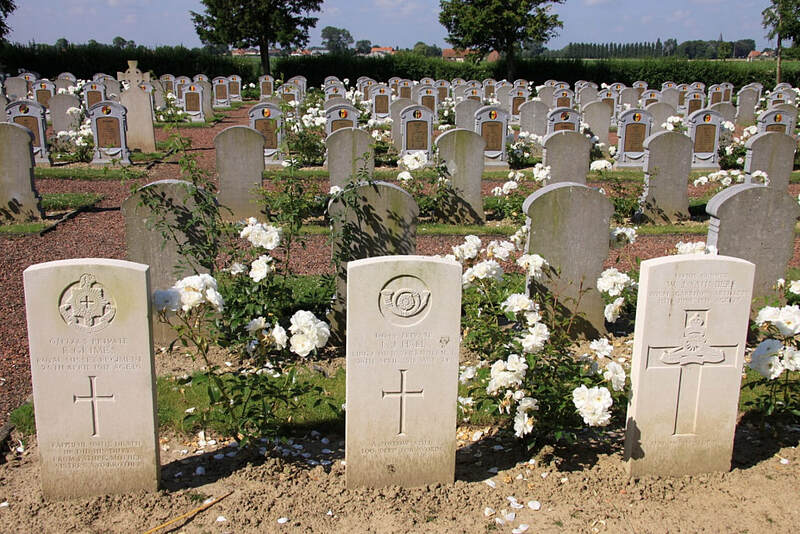 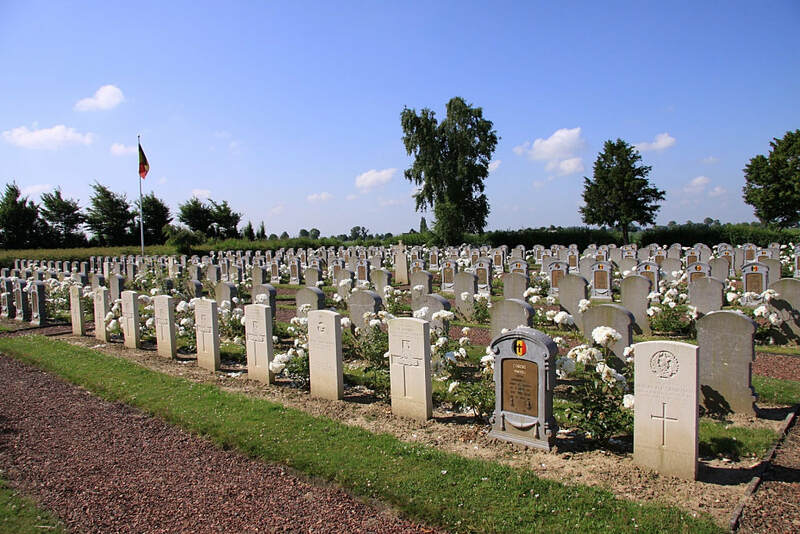 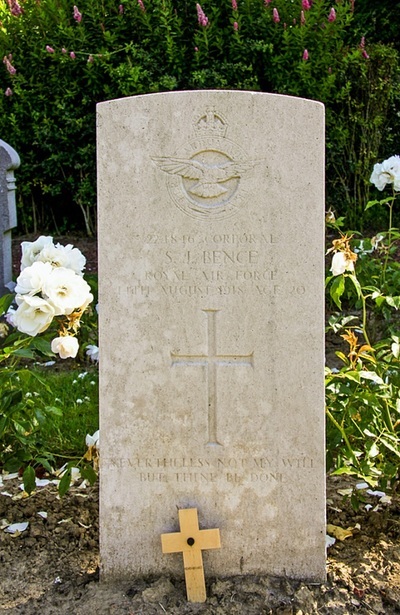 Scattered among the Belgian war graves in this cemetery are 20 Commonwealth burials of the First World War.